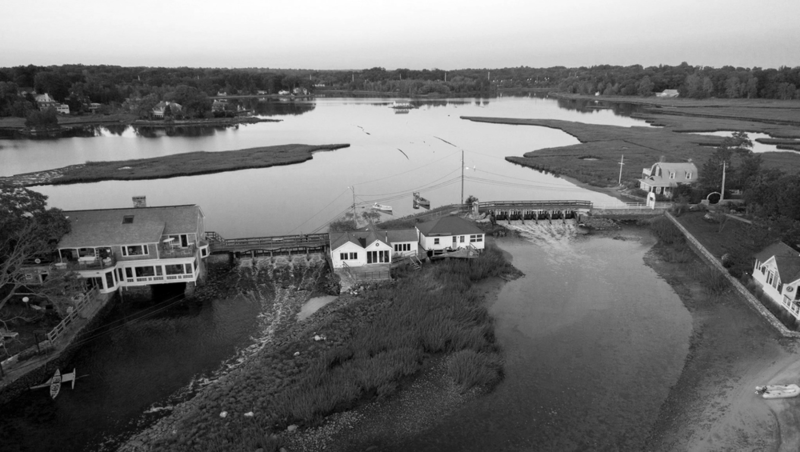 Hummock Island is a venture backed oyster farm startup in Westport, Connecticut. We use sustainable aquaculture techniques to grow oysters on family owned tidelands. The oysters are sold fresh to select seafood distributors and world renowned chefs including Claus Meyer (Noma) and Dan Barber (Blue Hill at Stone Barns). We started doing farm tours few summers ago to share the beauty and magic of working on the water with our local community. We now have guests who travel from all over New England to experience the sunset boat ride across our tidal pond, and to taste the freshness of an oyster that has just been harvested. We also give shucking lessons and explain how shellfish are helping to keep our oceans and coastal ecosystems clean and healthy. We hope to see you on the oyster tour soon! Hummock Island is available for private events, parties, weddings, photoshoots, family picnics, company day trips, and more.